I’m taking part in Fantasy February with the wonderful Kathy at Books and Munches so my list is tailored to that…..interspersed with arcs I need to read! Shadow of the Fox by Julie Kagawa – I got this off Netgalley but know it has been out for some time….. The Wicked King by Holly Black – can’t bloomin wait to dive in! The Gathering by LA Fiore – from my Beat the Backlist challenge. Circle of Shadows by Evelyn Skye – from Fairyloot, I’ll be joining in their readalong. Legend by Marie Lu – have had this paperback for ages! Mirage by Somaiya Daud – a Fairyloot book I haven’t read yet! And if I read all those it will be a miracle!!! What are you reading for February? Any of the books that I have chosen? 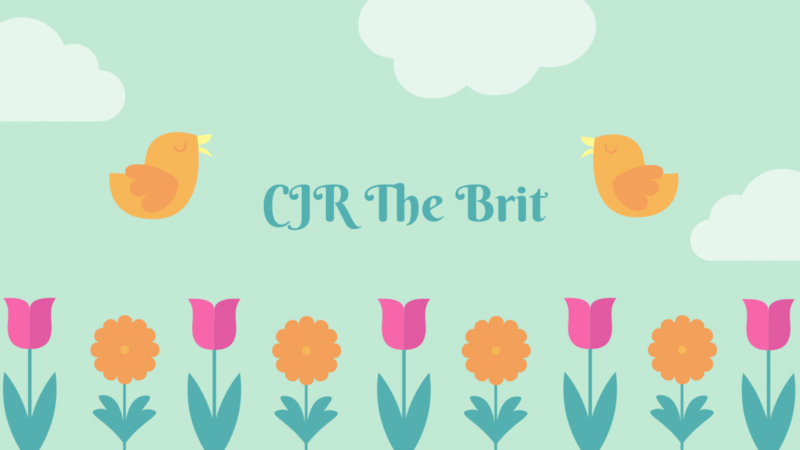 CJR The Brits Winter Reading List – the joy I had choosing these!!!! Like me, do you have a large TBR and get into a state of confusion when trying to decide what to read next? I came to the conclusion that I needed to sit down and decide what I am going to do in order to read these beauts that I have coveted. What I really wanted was to read what was relevant now, books I had seen others reading and loving now. I got rid of my plan to read the oldest on my tbr first and read what I actually wanted to. THE WINTER READING LIST WAS BORN!!! I am hoping that this works! I have never planned my reading this far out before but cross fingers it all pans out! Do you have a winter reading list? Tell me what’s on yours or link your post up in the comments!